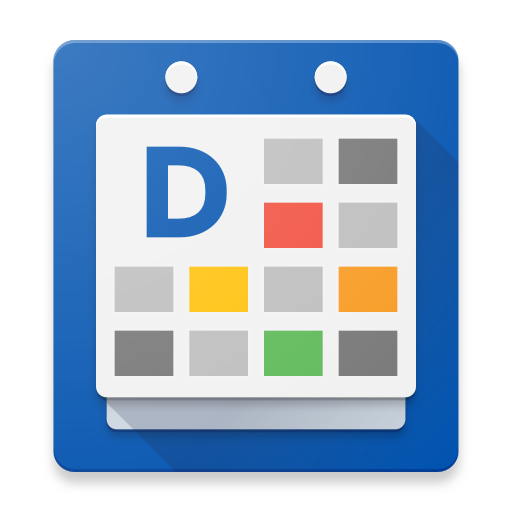 Tap on the calendar field, if you want to save the event under a different calendar. You can choose which calendar account you want to put your event in when you create a new event. The "2 person" icon means the calendar is a shared calendar, and if the shared calendar is with someone who's also in your contact list (and you have editing permission for that calendar) then DigiCal will use the contact picture associated with that contact instead. *For calendars you don't have write permission for such as subscribed calendars and shared calendars with read-only access: these won't be listed here as you can't create events in them.